This War of Mine Heads to the Nintendo Switch in a Complete Edition on November 27th, 2018. 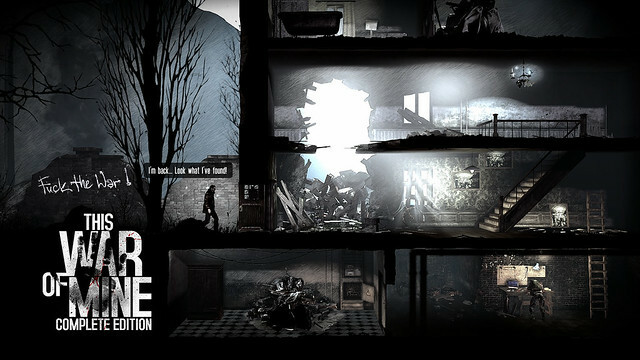 Struggling with a lack of food, medicine, and under constant danger from hostile scavengers and snipers, This War Of Mine: Complete Edition is an experience where you don’t play as an elite soldier, instead, players will take on the role of a group of civilians trying to survive in a besieged city. Experience war as seen from an entirely new angle. The game’s pacing is restricted by a day and night cycle — During the day snipers will stop you from leaving your refuge, requiring players to focus on hideout maintenance: craft, trade, and take care of your survivors. At night, choose one of your civilians to be sent out on a mission to scavenge through a set of unique locations for items that will help the group stay alive. 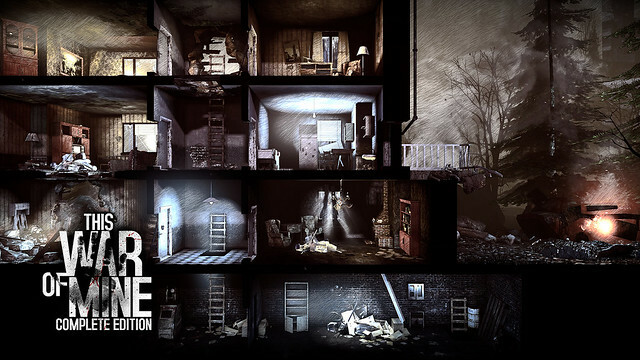 This War of Mine: Complete Edition includes “The Little Ones” DLC, “Father’s Promise” DLC, all expansions that have been released, and will include all future DLC for free. 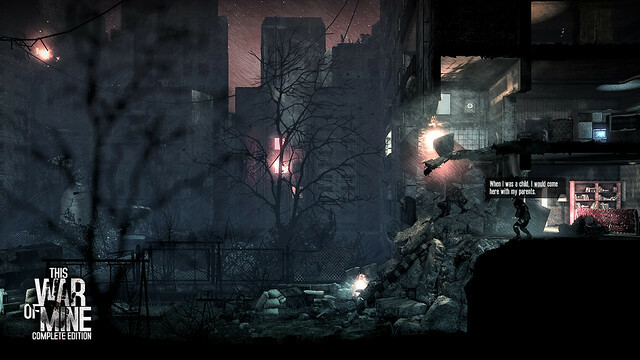 Priced at $39.99 both in retail and digital, This War of Mine is published in partnership with Deep Silver.